A 69-year-old man was killed after being struck by a car on Sunday night at 35th Avenue SW and SW Graham Street in West Seattle. 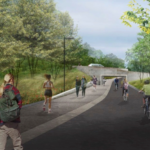 The City of Seattle finished a study on possible pedestrian and bicycle improvements for the Montlake Cut. The study found that the sidewalk could be widened one foot and eight inches for an estimated $5.7 million or that a new drawbridge, just for pedestrians and cyclists, could be built for an estimated cost between $25 million and $40 million. 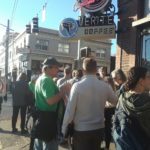 The Seattle Department of Transportation completed the Beacon Hill Neighborhood Greenway this month. 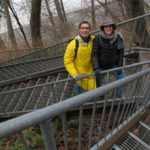 The route is 2.8 miles long and passes the Beacon Hill Branch library, the Link Light Rail station, and Jefferson Park. 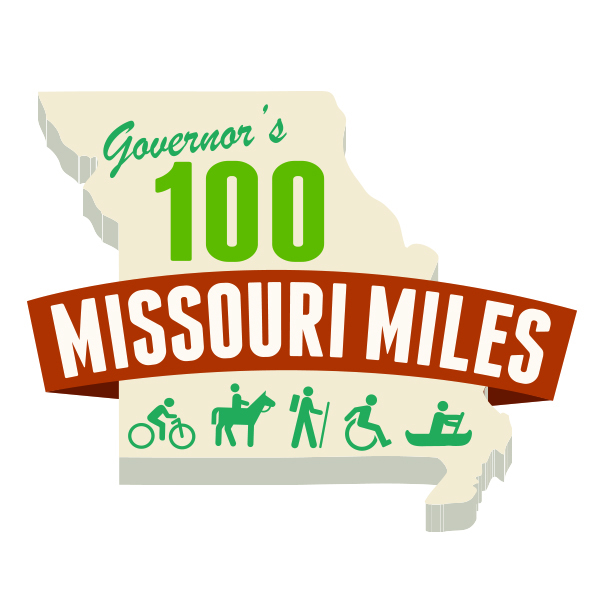 Starting in June 2013, Missouri Governor Jay Nixon and First Lady Georganne Nixon encouraged all Missourians to join the Governor’s 100 Missouri Miles Challenge, which challenges Missourians to complete “100 Missouri Miles” of physical activity by the end of the year. 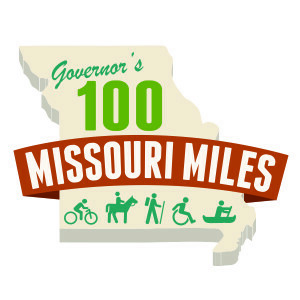 As of December 31st, Missourians had logged over 1,620,000 miles! The 2013 Bike Walk Twin Cities Pedestrian and Bicycle Count Report found that bicycling increased 78 percent and walking 16 percent between 2007 and 2013. 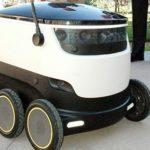 The Phoenix Parks and Recreation Department received a $25,000 grant from Coca-Cola Co. that will allow the city to enhance walking paths at eight municipal parks and pilot a citywide walking program. An increase in pedestrian injuries and deaths at Canadian crosswalks has prompted calls for change. In Toronto, police say they’ve reached a ten-year high in pedestrian fatalities, with thirty-nine killed in the city as of December twentieth.